Think you know your gin? Think you know South London? 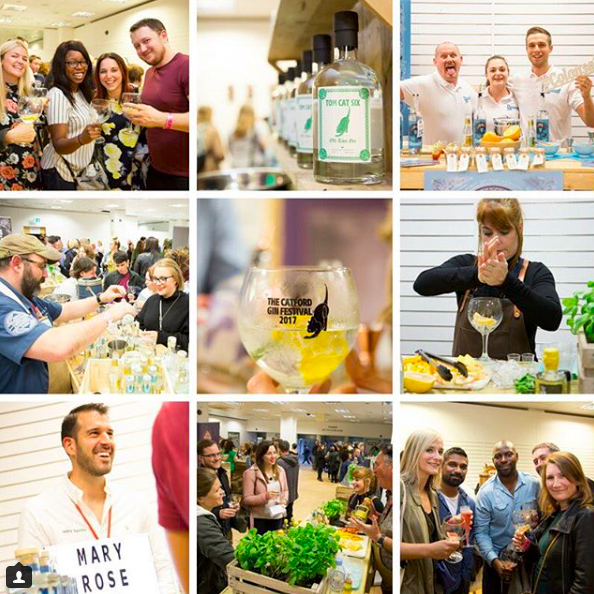 Did you know that Catford is re-inventing a little known style of traditional gin and hosting the largest gin event south of the river this year? We tend to make certain associations in our minds. 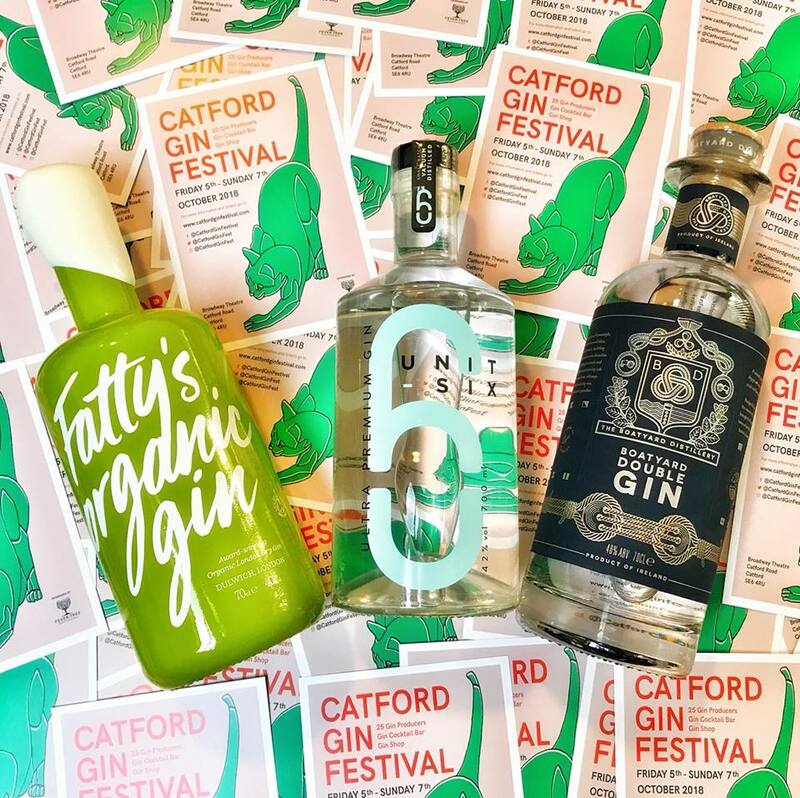 So when you think of Catford, you think of being stuck in traffic and a giant fibreglass cat and when you think of gin, you think of London Dry gin, sharp with tonic water and juniper. 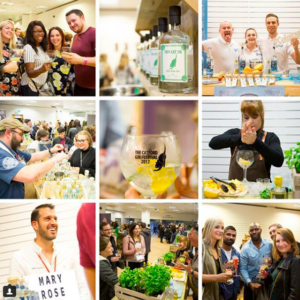 Which is exactly why Catford Gin Festival is here to challenge some of those ideas. 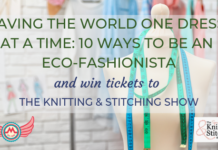 Over three days between 5-7th October the festival is back for its second year in the beautiful surroundings of the Art Deco Catford Broadway Theatre where traffic and commotion seems a long way away. And amongst the 20+ brands of gin that can be sampled, we have our own unique gin to introduce you to. 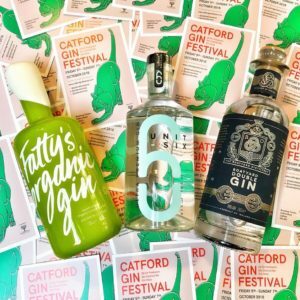 TomCat Six is an Old Tom style gin that was created in collaboration with FoxDenton Estates but is exclusive to Catford. Old Tom gins pre-date the better known London Dry style that became popular in the 18th and 19th Centuries as distillation techniques changed. cousins by being a rounder sweeter finish and with a less strong juniper note that makes them perfect for people who think they don’t like gin or like to experiment with cocktails instead of always having a G&T. We gave our SE6 based TomCat Six a lucky six botanicals including the ultimate South London twist with a sting of Scotch bonnet pepper. This fruity chilli is a staple in Caribbean cuisine and captures how much Catford has benefitted from its large Afro-Caribbean population throughout the years. This twist in the tail of TomCat Six created a gin that seems simple but on drinking has a complexity that’s more than the sum of its parts. Smooth with a sweetness that isn’t cloying thanks to the chilli kick, it still goes beautifully with sharpness of tonic for that classic drink. 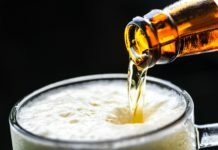 But it can also be drunk on the rocks or made into excellent cocktails such as a Negroni to remember particularly when you want a winter warmer drink rather than something long, tall and cold. A little market research on our part found that TomCat Six went well with an American Hot pizza on a Friday with the latest box set for a night in or when we had people round instead and combined it with citrus for a super quick gin fizz we fooled them into thinking we had serious cocktail skills. 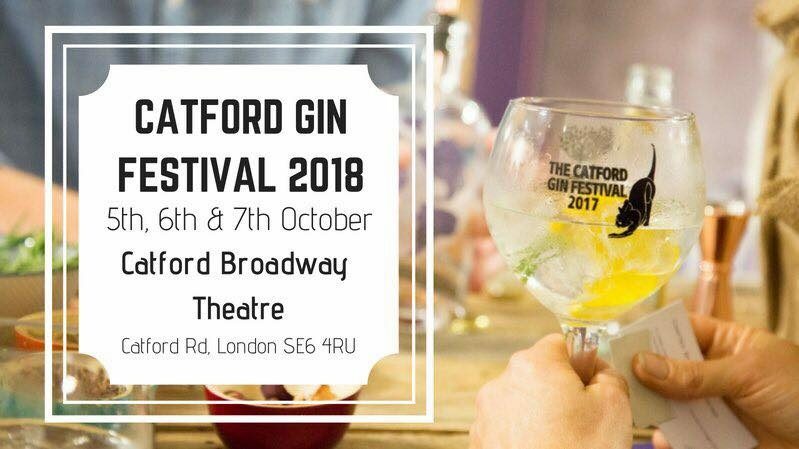 Last year’s limited edition run of TomCat Six completely sold out and we’re delighted to relaunch it for sale (and samples) at this year’s Catford Gin Festival. 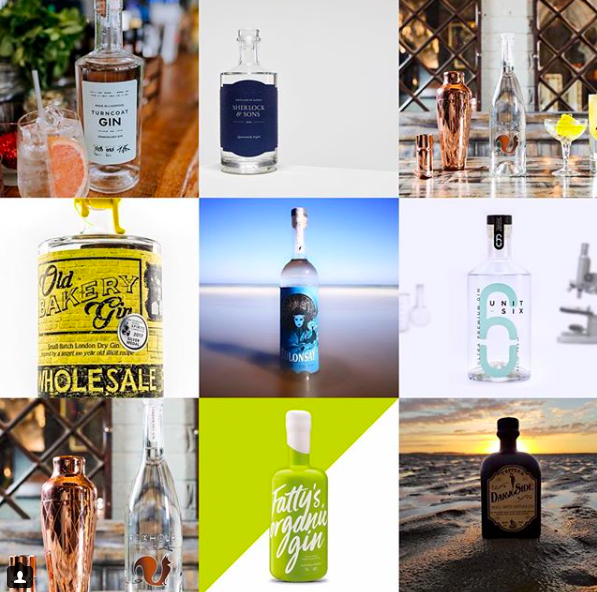 Coming back with a warmer taste and new branding it’s a great reason to add another bottle to your gin collection and certainly solves those ‘what do you buy the gin lover who has everything?’ Christmas questions. 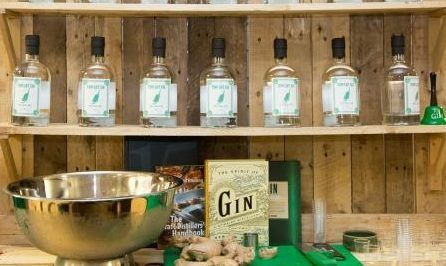 So come along on 5-7th October and find out about a whole aspect of London and gin culture you didn’t know about. 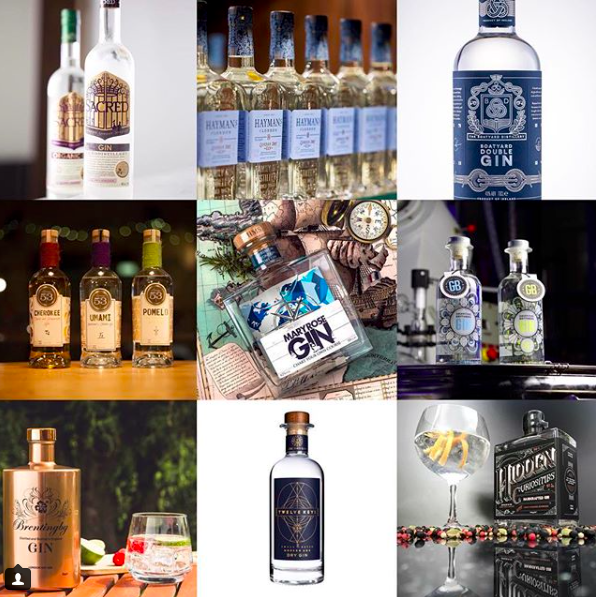 As well as creating our own gin, we have the widest list of female distilled gins in London and a host of street food including vegan doughnuts that will show you just how good gin and dessert can be together. And what could be a better new gin based belief to cultivate than that?